Andrew Garfield busted out a wig and his best backflip for his lip syncing performance of Whitney Houston’s classic “I’m Every Woman” — and Twitter is loving it. Surprised audience members at the London stop of the “Werq the World” drag revue captured the “Hacksaw Ridge” actor wearing a curly wig while performing on stage. Watch some videos from the crowd below. LOVED ANDREW GARFIELD PERFORMANCE AS WHITNEY HOUSTON!! 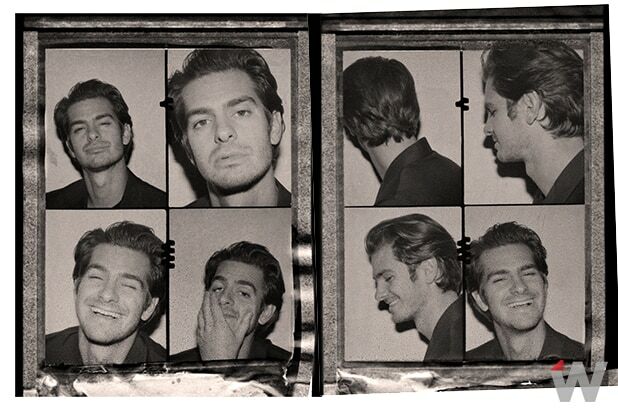 Andrew Garfield lip syncing "I'm Every Woman" by Whitney Houston is all I needed in my life. Thank you.